"PNG Power must deliver cheap, reliable, safe and clean energy to its current and future customers after following all due processes." Duma. Minister for Public Enterprises and State Investments William Duma has responded to recent comments by several national leaders in support of the proposed coal fired power project in Lae, Morobe Province by Mayur Resources that he would like to see PNG Power deliver cheap, reliable, safe and clean energy to its current and future customers after following all due processes. “In this regard, I have requested PNG Power Ltd to consider the proposal by Mayur Resources and ascertain whether the proposal meets the development requirements and policies of PNG Power Ltd”, said Minister Duma. 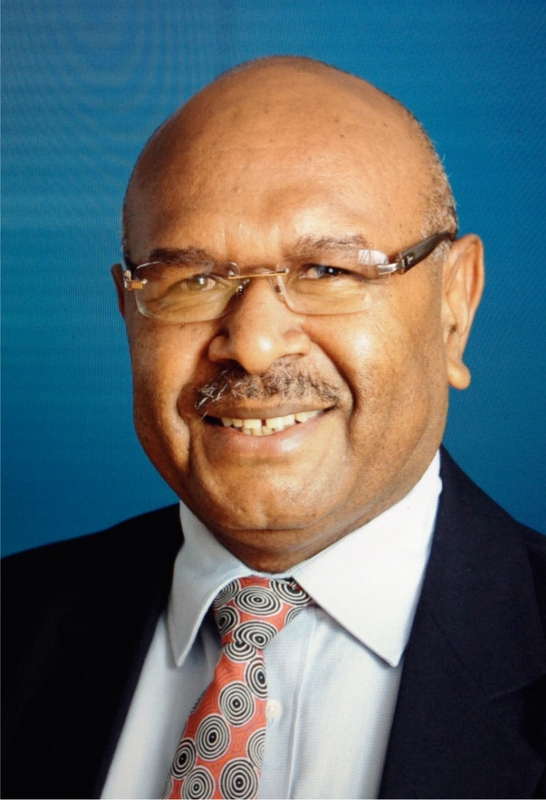 As Minister responsible for PNG Power Ltd, he respects the views of our national leaders. 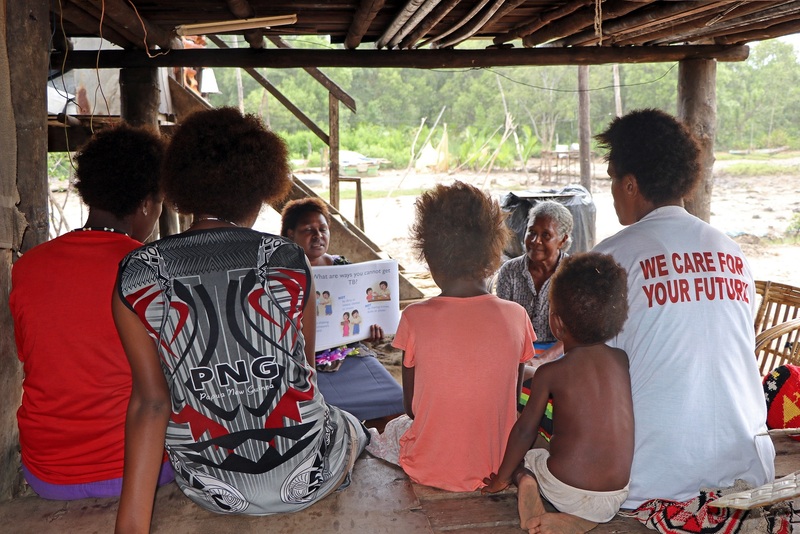 However, PNG Power Ltd must follow its internal processes to ensure that any proposed power generation project is in line with PNG Power’s strategic, least cost and sustainable power development plan (Power Plan) for the Ramu Grid (Morobe, Madang and Highlands Provinces). PNG Power Ltd is constantly reviewing its Power Plan for the Ramu Grid. PNG Power is investigating various types of power generation sources, including coal to determine the least cost power generation solution that best meets the demand of current and future Ramu Grid customers and takes into account expected developments such a Wafi-Golpu mine. 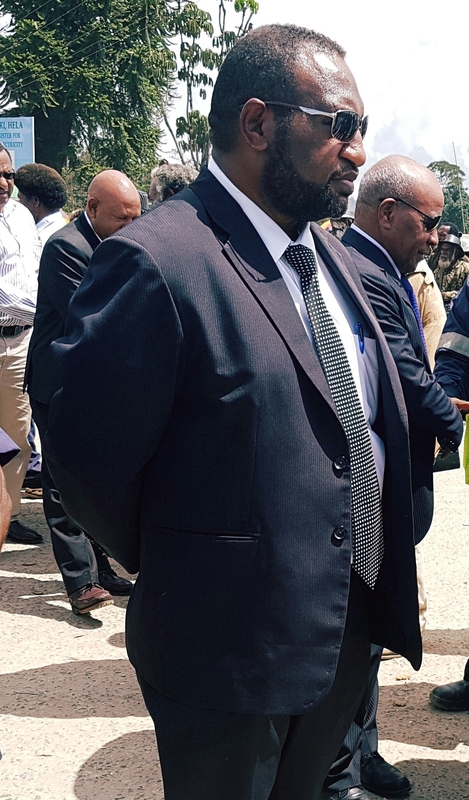 “The Board of PNG Power Ltd have informed me that their strategy is to replace current expensive imported high carbon emitting fuels such as diesel and heavy fuel oil with domestically supplied, lower cost,cleaner gas and hydro power in line with demand profiles” said Minister Duma. 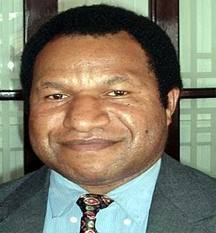 “From time to time, PNG Power Ltd may source new power generation from the private sector in the form of Independent Power Producers (IPPs). 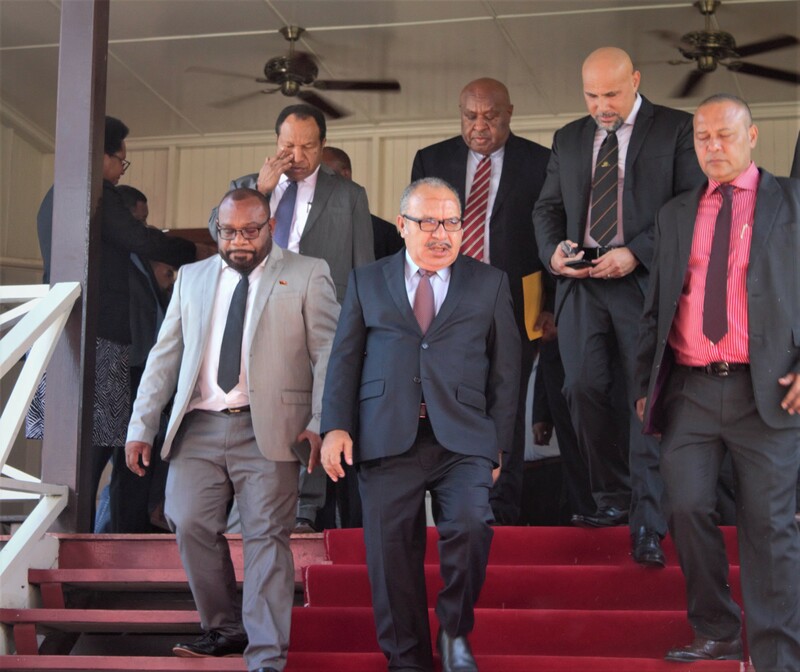 When it does so, PNG Power Ltd shall do in accordance with its IPP Policy and will drive value for money and select high quality, experienced developers through a competitive tender and bidding processes” said Minister Duma. The immediate focus is rehabilitating its aged hydro power stations and maximising their outputs in the Ramu Grid. At the same time, PNG Power Ltd is also focusing on new gas to power and hydro power such as Ramu 2 to realise fuel cost savings by switching from expensive diesel to cheaper, domestic gas and renewable energy. “PNG Power Ltd has my full support as it embarks on a long awaited reform of the company and improvements in reliability that will require large scale investments in its transmission and distribution network along with sensible,well planned power generation projects” said Minister Duma.